The parish was the heart of the Benington sub-district of the Boston Registration District. You can also perform a more selective search for churches in the Benington area or see them printed on a map. 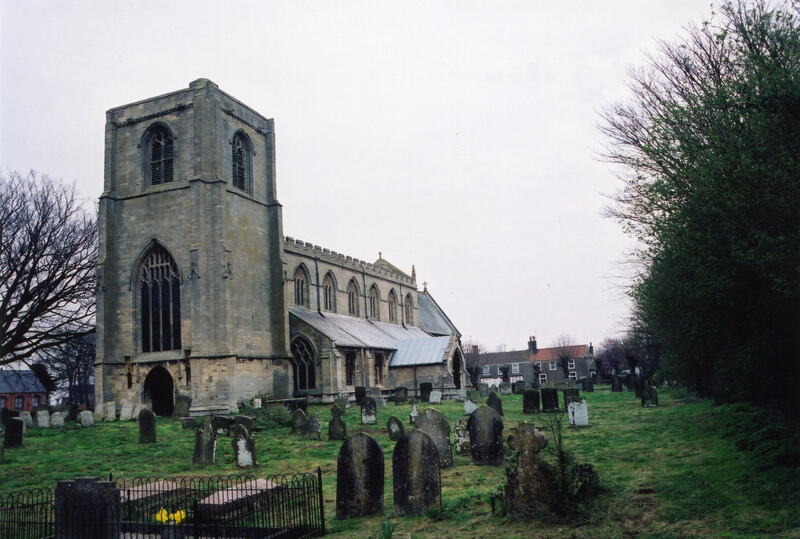 The church is built of stone in the Early English style and dated to the 13th Century. The church seats 375 people. 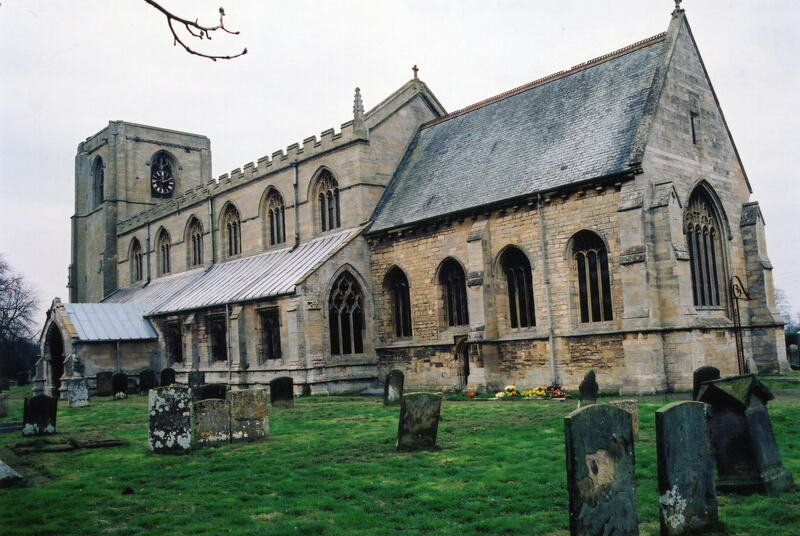 The church was declared redundant by the Diocese of Lincoln in February, 2003. There are current plans to turn it into a community centre (2015). 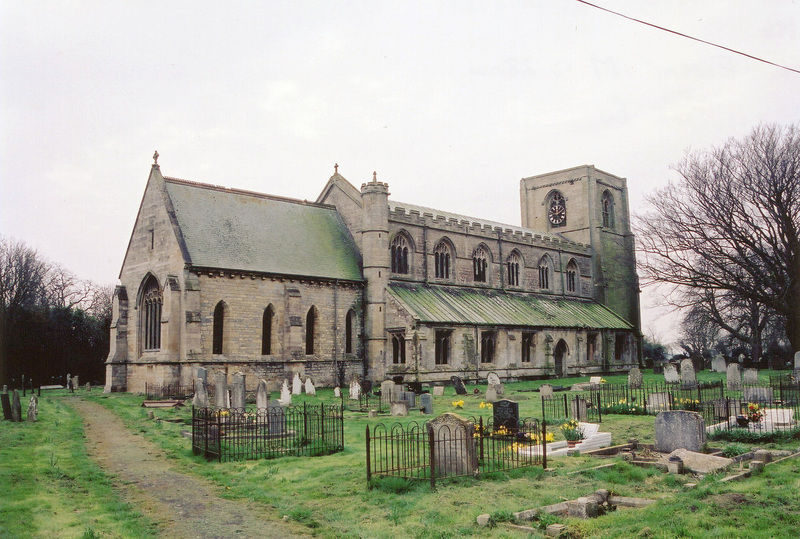 Geoff PICK has a photograph of All Saints Church, all boarded up on Geo-graph, taken in August, 2003. The Anglican parish register dates from 1567. The LFHS has published several indexes for the Holland East Deanery to make your search easier. The Primitive Methodists built a chapel here in 1838. For more on researching these chapel records, see our non-conformist religions page. The parish was in the Benington sub-district of the Boston Registration District. Benington is both a village and a parish which abuts the North Sea by The Wash. The parish lies about 5 miles northeast of Boston. Leverton parish is just to the north, Butterwick parish to the west and south and the North Sea to the east. The parish covers almost 2,800 acres and includes the hamlets of Sea Bank and West End. Take the A52 north out of Boston. It passes through Benington. See our Touring page for additional resources. Ask for a calculation of the distance from Benington to another place. You can see the administrative areas in which Benington has been placed at times in the past. Select one to see a link to a map of that particular area. Bay Hall was an ancient brick mansion. The national grid reference is TF 3946. You'll want an Ordnance Survey Explorer #261 map, which has a scale of 2.5 inches to the mile. There are photographs of Benington War Memorials at Memorials Lincs. Note that some of the findings for names listed on the memorial differ from those presented by Eric WALTER, below. I have not resolved those discrepancies. Eric WALTER provides this list of names from the war memorial. Vimy Mem. 15-Aug-17 Bland George William 7 Canada Inf. The parish was in the ancient Skirbeck Wapentake in the parts of Holland. A December, 1880, Local Government Board Order transferred a detached part of this parish, with 76 inhabitants, to Leake. For today's district governance, visit the local Boston Borough Council. The Comman Lands were enclosed here in 1815. The parish had four bedehouses built sometime before 1841. As a result of the 1834 Poor Law Amendment Act, this parish became part of the Boston Poor Law Union. The village had a Public Elementary School built prior to 1841. The school was founded in 1704 by Richard COWELL, who left a building in his estate which was converted into a schoolroom.